Bauer Supreme 1S Intermediate Hockey Stick (2015) | Sports Etc. Maximum Power Kick (MPK): a brand new taper shape that is designed to amplify the catapult effect of the stick for more power. The 1S features a new flex profile called Maximum Power Kick (MPK) . With a lower taper integration, an amplified catapult effect is created to allow the 1S to store 14% more energy and release 20% more of that energy more efficiently. 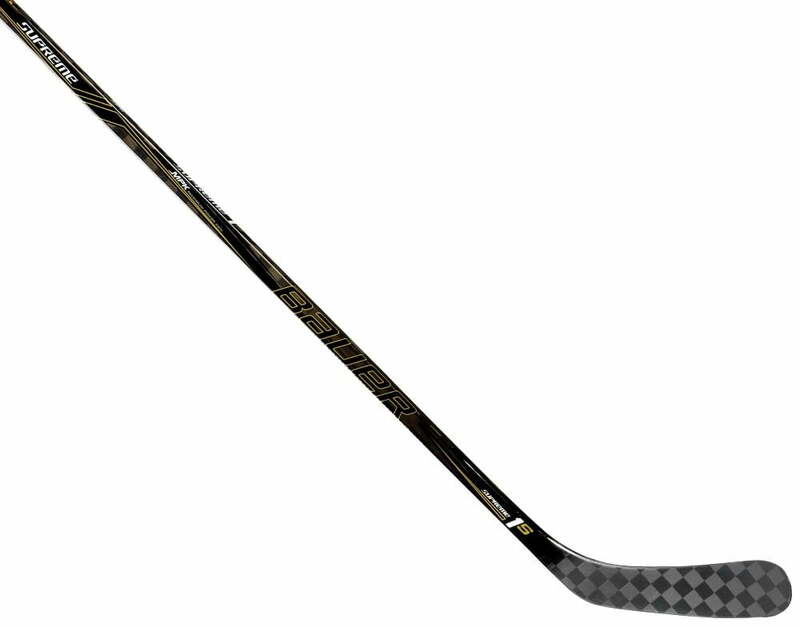 It works by making the taper stiffer with a new high strength fiber reinforcement, this stiffer lower portion of the shaft combined with a softer upper to the shaft is what pushes the kick point to be even higher which helps the stick to easily load-perfect for providing powerful slap shots and one-timers.